The resolution affirms that the same rights that people have offline must also be protected online. It further recognizes the need to remove disparities in internet access between women and men. Particularly, it stresses “the importance of empowering all women and girls by enhancing their access to information and communications technology,” promoting their digital literacy, and encouraging them to pursue careers in IT fields. Russia and China had tabled several amendments to the text of the resolution, but these were rejected by the sponsor countries who argued they were an attempt to dilute its focus. A Freedom on the Net 2015 report, issued last year by rights group Freedom House, had earlier claimed that States in the Middle East have jailed an increasing number of internet users for their online writings, and as of October last year, internet freedom had declined for the fifth year in a row. The report said online surveillance was on the rise and even democratic nations such as France and Australia have authorized new surveillance in response to terrorism or the threat of it. More recently, Vietnam was seen blocking internet access amid political protests and during Obama’s visit to the country. 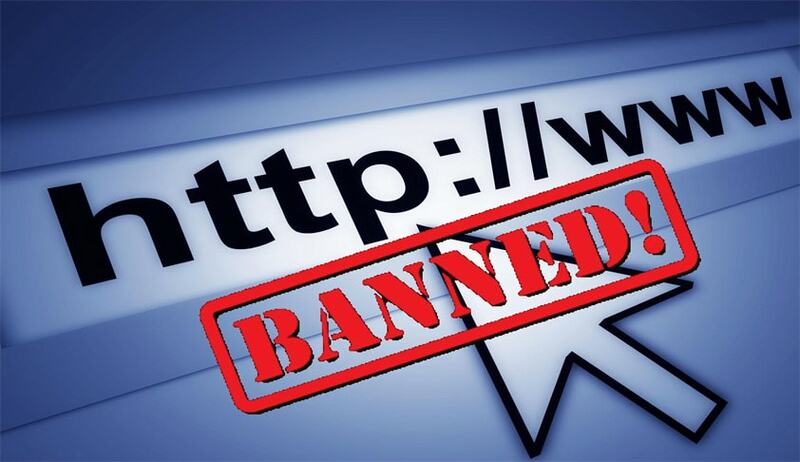 Other governments, including those of Russia, China and Turkey, have restricted the internet during times of political unrest or in an effort to block “scandalous” content.